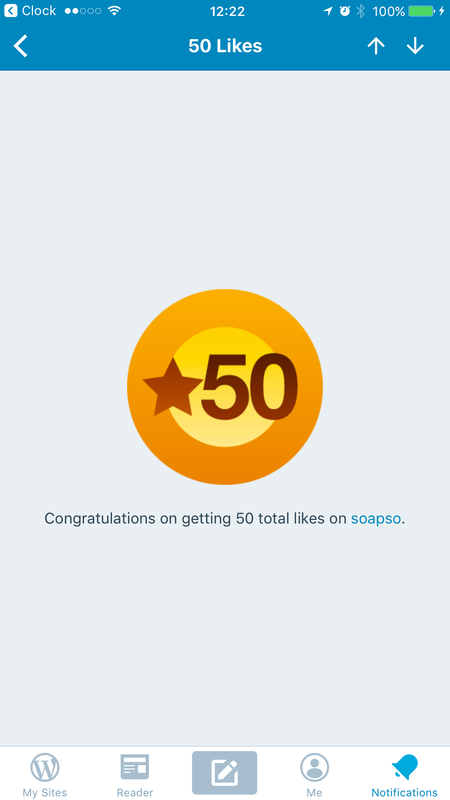 Thank you all so much for this I know 50 does not sound like many but to me that’s 50 reasons why I should blog. 50 is a marvellous start to a wonderful new blog. Well done. Congratulations and to the next 50 likes!